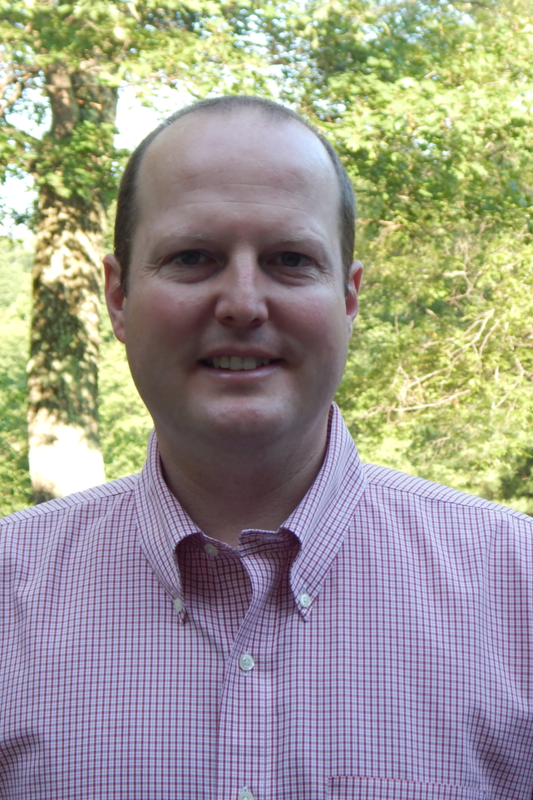 Andrew Adey is an assistant professor of Molecular & Medical Genetics at the department of Molecular and Medical Genetics at the Oregon Health and Science University in Portland, United States. Andrew Adey will be giving a talk about “Advances in epigenomic and multi-omic analysis of single cells by combinatorial indexing” on Saturday, June 15. 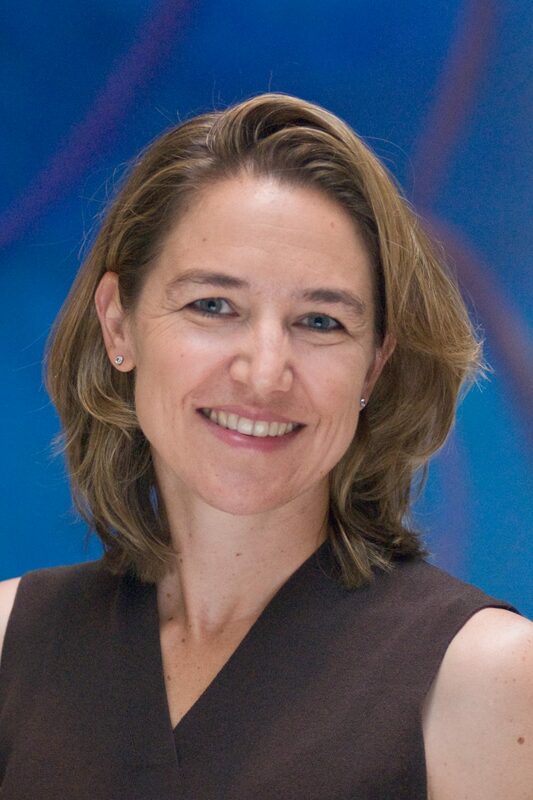 Corinne Antignac will be giving a talk about “Nephrotic Syndrome” on Sunday, June 16. 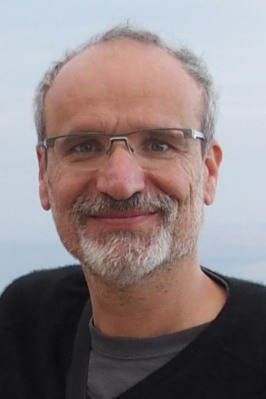 Christophe Arnoult is a research director at CNRS and a team leader at the Institute for Advanced Biosciences at the Grenoble Alpes University in France. 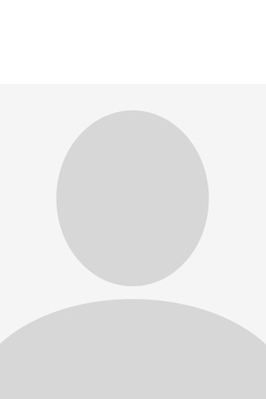 Principal interest(s): His scientific interest focuses on gametes physiology. He is studying in particular the acrosome reaction, an exocytotic, calcium-dependent event essential for fertilization and sperm flagellum. He is also interested in mRNA control during oogenesis. Area(s) of research: Currently, he focuses his research on human infertility due to genetic defects. He has characterized several genes, such as DPY19L2 and SPINK2, involved in male infertility due to defective acrosome biogenesis and several genes involved in MMAF syndrome (Multiple Morphological Anomalies of the Flagellum), such as DNAH1, CFAP43, CFAP44, using exomic sequencing and NGS. He recently characterized PATL2 as a new gene involved in oocyte maturation defect in females. Christophe Arnoult will be giving a talk about “Novel discoveries of genes implicated in male and female infertility” on Tuesday, June 18. Jehannine Austin is a professor of psychiatry and medical genetics, executive director of the British Columbia Mental Health and Addictions Research institute. Jehannine Austin will be giving a talk about “Updates in clinical applications of psychiatric genetics” on Sunday, June 16. Alexis Battle will be giving a talk about “Using GTEx to understand complex diseases” on Saturday, June 15. 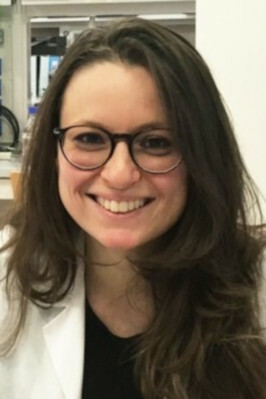 Stephanie Baulac leads the research group “Genetics and Physiopathology of Epilepsies” at the Institut du Cerveau et de la Moelle – ICM in Paris, France. She is also a research director at INSERM – French National Institute of Health and Medical Research in Paris, France. Stephanie Baulac will be giving a talk about “Somatic mutations of the mTOR pathway in focal epilepsies” on Monday, June 17. 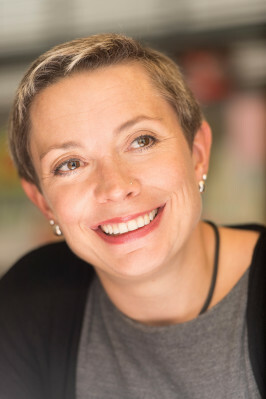 Françoise Baylis is University Research Professor at Dalhousie University, Halifax, Canada. 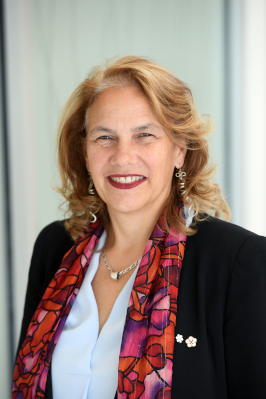 She is a member of the Order of Canada and the Order of Nova Scotia, as well as a Fellow of the Royal Society of Canada and a Fellow of the Canadian Academy of Health Sciences. Area(s) of research: Baylis’ area of expertise is ethics and her work is at the intersection of policy and practice. 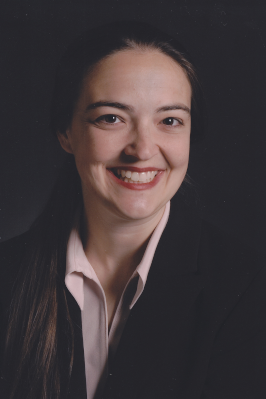 Her current research focuses ethics and human genome editing. Françoise Baylis will be giving a talk about “CRISPR Babies: Our Cells/Ourselves” on Monday, June 17. 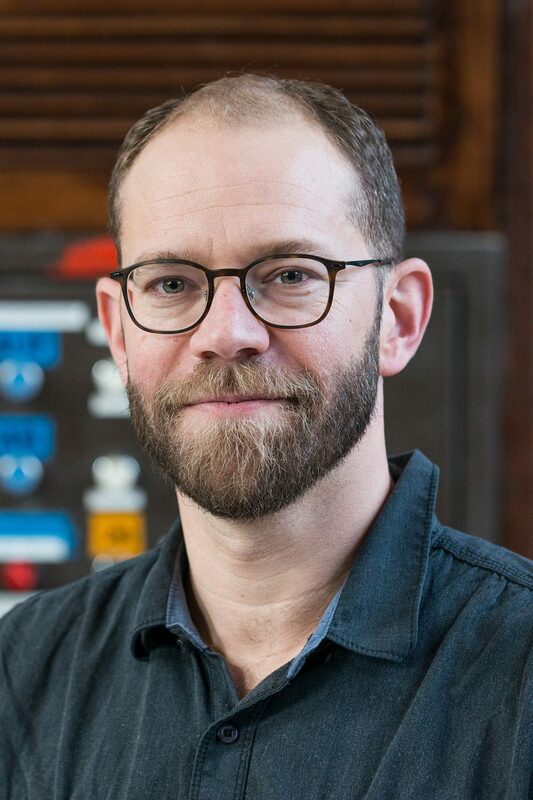 Christian Benner will be giving a talk about “From association to causal variant(s): statistical methods for finemapping” on Monday, June 17. Carsten Bergmann will be giving a talk about “Update on polycystic kidney disease” on Sunday, June 16. Ewan Birney will be giving a talk about “Global approaches to data sharing and data integration” on Tuesday, June 18. Christoph Bock is a principal investigator at the CeMM Research Center for Molecular Medicine of the Austrian Academy of Sciences. 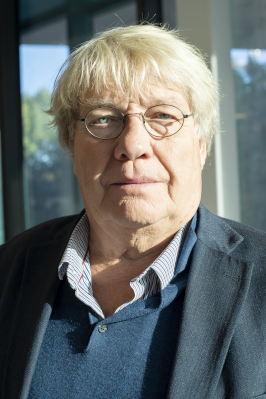 He is also a visiting professor at the Medical University of Vienna, scientific coordinator of the Biomedical Sequencing Facility at CeMM, and adjunct group leader for bioinformatics at the Max Planck Institute for Informatics. Area(s) of research: His research group combines high-throughput experimental biology (genome sequencing, epigenetics, CRISPR screening, systems & synthetic biology) with computational research (bioinformatics, machine learning, artificial intelligence), in order to dissect immune regulation and to improve diagnosis and therapy for cancer and immune disease. Christoph Bock will be giving a talk about “Pooled CRISPR screening with single-cell transcriptome readout” on Sunday, June 16. 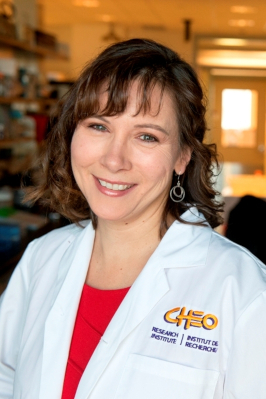 Kym Boycott is a Professor of Pediatrics at the University of Ottawa in Canada, where she is a Clinical Geneticist at the Children’s Hospital of Eastern Ontario (CHEO) and a Senior Scientist at the CHEO Research Institute. Principal interest(s): She leads the national Care4Rare Canada Consortium integrating genomic and other –omic technologies to improve our understanding of rare disease, with a particular focus on solving the unsolved and most difficult rare diseases. To leverage these discoveries, she co-leads the Canadian Rare Diseases: Models & Mechanisms Network, established to catalyze connections between newly discovered rare disease genes and basic scientists who can rapidly study them in model systems. Globally, she moves the rare disease agenda forward through her roles in the International Rare Diseases Research Consortium, the Global Alliance for Genomics and Health, and the Global Commission to End the Diagnostic Odyssey for Children. Area(s) of research: Kim Boycott’s research program in rare diseases bridges clinical medicine to basic research and is focused on understanding the molecular pathogenesis of these disorders to improve patient care and family well-being. Kym Boycott will be giving a talk about “Challenges and solutions to advance collaboration in rare disease research, diagnostics and therapy” on Tuesday, June 18. Kathleen H. Burns is a professor of Pathology and Oncology at the Johns Hopkins University School of Medicine in Baltimore, United States. Kathleen Burns will be giving a talk about “Insertion variants at disease risk loci” on Sunday, June 16. Guillaume Canaud is a professor at the Hôpital Necker Enfants Malades in Paris and at the Université Paris Descartes, France. Guillaume Canaud will be giving a talk about “Targeted therapy in patients with PIK3CA-related overgrowth syndrome” on Saturday, June 15. 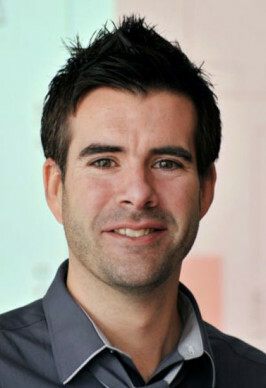 Mark Chaisson is Assistant Professor of Quantitative Biology and Bioinformatics at the University of Southern California, United States. Principal interest(s): The development of methods to discover and genotype human variation using novel sequencing data. Area(s) of research: Computational Biology, Bioinformatics, Algorithm Development, Structural Variation. Mark Chaisson will be giving a talk about “Resolving human genetic variation with long-read single-molecule sequencing” on Saturday, June 15. Rob Collin will be giving a talk about “Restoring splicing defects by antisense oligonucleotide therapy” on Sunday, June 16. 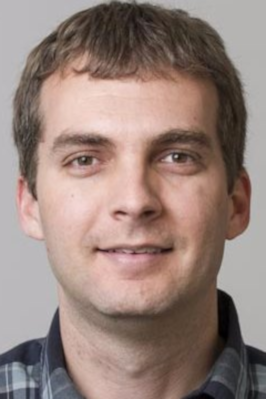 Justin Cotney is an assistant professor of Genetics and Developmental Biology at the department of Genetics & Genome Sciences at the UCONN Health Medical Center in Connecticut, United States. Principal interest(s): Gene regulation during human organogenesis. Non-coding variation and human disease. Evolution of gene regulation and species specific phenotypes. Area(s) of research: Epigenomics, transcriptomics, and chromatin architecture in mammalian development. Justin Cotney will be giving a talk about “Advances in epigenomic and multi-omic analysis of single cells by combinatorial indexing” on Saturday, June 15. is an assistant professor of Molecular & Medical Genetics at the department of Molecular and Medical Genetics at the Oregon Health and Science University in Portland, United States. Justin Cotney will be giving a talk on Tuesday, June 18. David Crepaz-Keay is the Head of Empowerment and Social Inclusion at the Mental Health Foundationin in London, United Kingdom. She is also a research director at INSERM – French National Institute of Health and Medical Research in Paris, France. Principal interest(s): Dr Crepaz-Keay has written and spoken widely on mental health service user, carer and broader public engagement. A former psychiatric patient, he has maintained a strong focus on challenging discrimination. 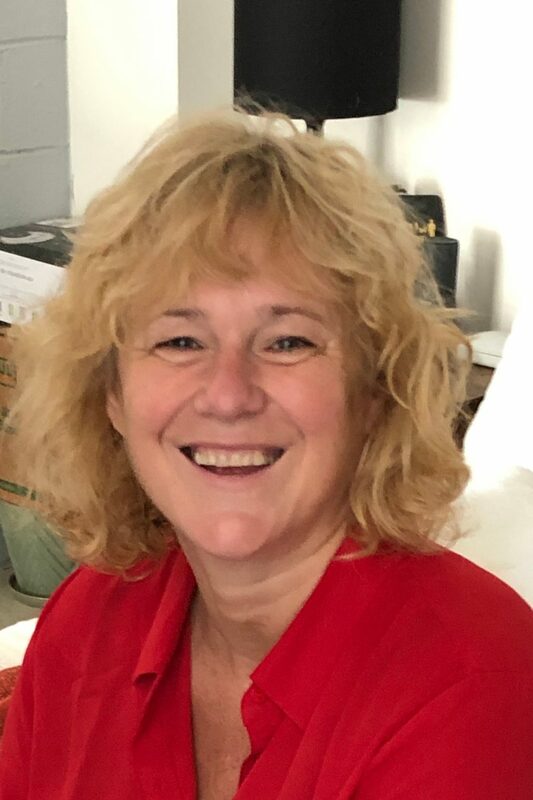 More recently Dr Crepaz-Keay has specialised in public mental health and mental health literacy as key tools for improving lay engagement in complicated fields. 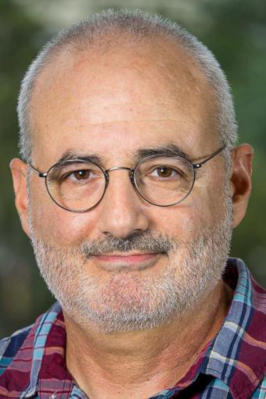 Driven by understanding and developing ethics and values in psychiatry, he has engaged in psychiatric genetics and is a member of the International Society of Psychiatric Genetics Ethics Committee. Area(s) of research: Self-management and peer support, patient experience, big data, ethics and values, public mental health, mental health literacy. David Crepaz-Keay will be giving a talk about “Current understanding of psychiatric genetics research and services amongst mental health service users and their families” on Sunday, June 16. 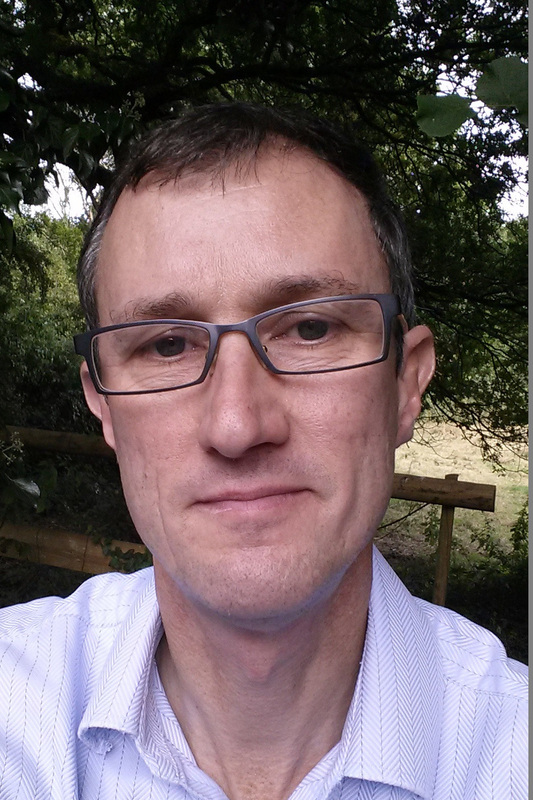 Professor George Davey Smith is a clinical epidemiologist and the director of the MRC Integrative Epidemiology Unit (IEU) at the Bristol Medical School, University of Bristol. 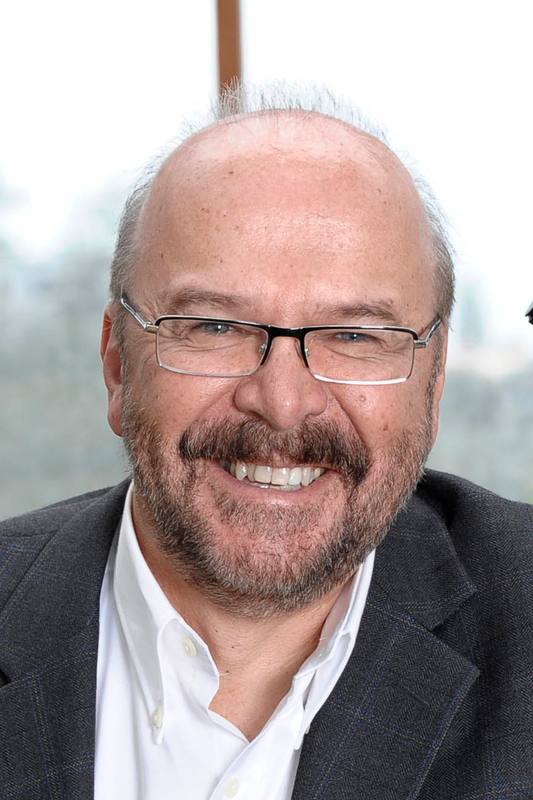 Area(s) of research: His research has pioneered understanding of the causes and alleviation of health inequalities; lifecourse epidemiology; systematic reviewing of epidemiological evidence; and the study of population health contributions of the new genetics. Principal interest(s): He is particularly interested in developing and applying Mendelian randomization approaches, interrogating the causal role of behavioral factors (such as alcohol consumption) and intermediate phenotypes on different health outcomes, such as cardiovascular diseases and type 2 diabetes. He is currently Scientific Director of the Avon Longitudinal Study of Parents and Children. George Davey-Smith will be giving a talk about “Genetic instruments in mendelian randomization studies” on Monday, June 17. Wouter De Laat will be giving a talk about “Regulation of disease-associated gene expression in the 3D genome” on Monday, June 17. Laura De Rosa is head of the Gene Therapy Unit at the Holostem Terapie Avanzate in Modena, Italy. Area(s) of research: She focused her research activities on epidermal stem cells and their use in translational medicine. Laura is directly involved in two phases I/II clinical trials for dystrophic and junctional Epidermolysis Bullosa and her R&D activities in Holostem Terapie Avanzate are dedicated at enhancing and developing ex-vivo epithelial stem cell gene therapy for genetic skin diseases. Laura De Rosa will be giving a talk about “Regeneration of the entire human epidermis using transgenic stem cells” on Tuesday, June 18. 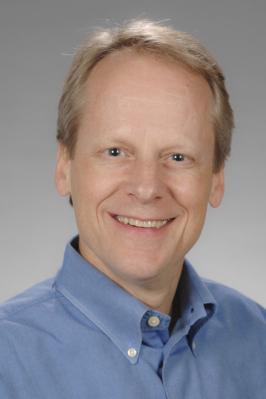 Joshua Charles Denny is a professor of Biomedical Informatics and Medicine at the Vanderbilt University, as well as a director at the Center for Precision Medicine and VP for Personalized Medicine at the Vanderbilt University in Nashville, United States. 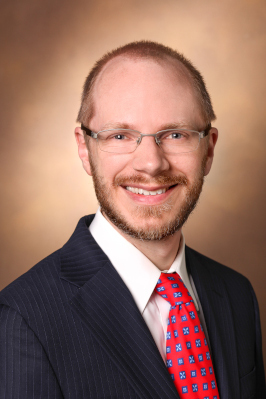 Joshua Charles Denny will be giving a talk about “The NIH All of us program: Building a national research program of 1 million U.S. participants to advance precision medicine” on Tuesday, June 18. 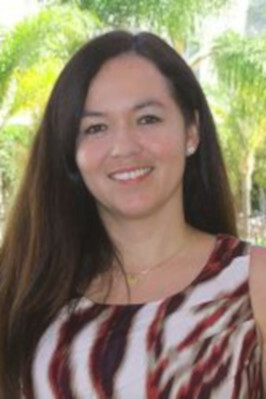 Michelle Digman is an assistant professor at the University of California Irvine, United States. Michelle Digman will be giving a talk about “In vivo optical imaging and insights into human disease” on Saturday, June 15. Joseph Ecker is Investigator at the Howard Hughes Medical Institute, & Professor at The Salk Institute for Biological Studies in San Diego, United States. Area(s) of research: Our group uses advanced technologies in single cell genomics and neuronal tracing to identify both the molecular signatures of individual neuronal cell types in the mammalian brain and their synaptic partners. We use a variety of multi-omic assays including DNA methylation, RNA-seq, chromatin accessibility and 3D structure in single neurons across the brain. These detailed cell atlases reveal novel cellular taxonomy in the brain and elucidate spatial diversification in fine cell subtypes allowing the identification of cell type-specific DNA regulatory elements. From this information, we can infer transcriptional regulatory networks underlying cell diversification. To link these epigenomically defined cell types to the mouse connectome, AAV2retro has been used to label, isolate, and generate single nuclei methylome data from individual projection neurons. Our analyses show that the laminar location, cortical region, and projection targets all contribute to the unique epigenetic signatures of individual neurons. Joseph Ecker will be giving a talk about “Single Cell Epigenomic Analysis of the Anatomy and Neuronal Circuitry of the Brain” on Tuesday, June 18. Rosalind Eeles will be giving a talk about “Polygenic risk scores in prostate cancer” on Sunday, June 16. Gerard Evan will be giving a talk about “Myc in Cancer: targeting an engine, not a driver” on Sunday, June 16. Geoffrey Faulkner is a professor at the Mater Research Institute at the University of Queensland, Australia. Geoffrey Faulkner will be giving a talk about “L1 retrotransposition in germline, early embryos and cancer development” on Sunday, June 16. 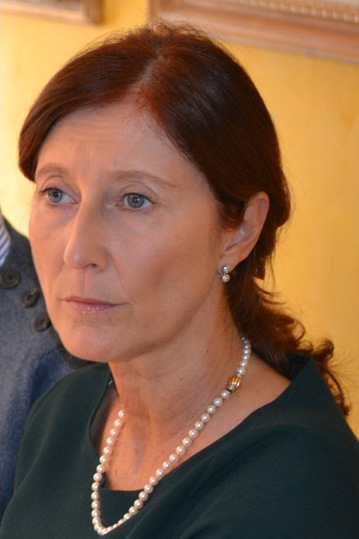 Giuliana Ferrari is a Professor of Molecular Biology, Head of Gene transfer into Stem Cell Unit at the San Raffaele Telethon Institute for GeneTherapy (SR-Tiget) in Milan, Italy. Giuliana Ferrari will be giving a talk about “Gene therapy for hemoglobinopathies” on Tuesday, June 18. 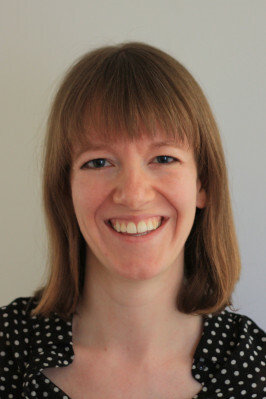 Hilary Finucane is a Schmidt Fellow at the Broad Institute of MIT and Harvard in Cambridge, United States. 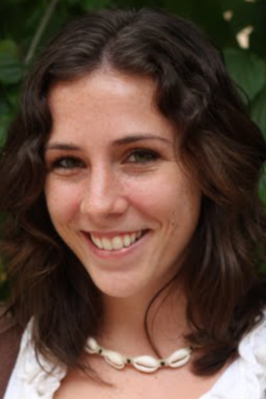 Hilary Finucane will be giving a talk about “Partitioning complex trait heritability into functional and tissue-specific categories using LD score regression” on Monday, June 17. Krista Fisher will be giving a talk about “Polygenic risk scores in genetic epidemiology” on Sunday, June 16. Paul Flicek will be giving a talk about “Tissue-specific enhancer and promoter evolution in mammals” on Saturday, June 15. 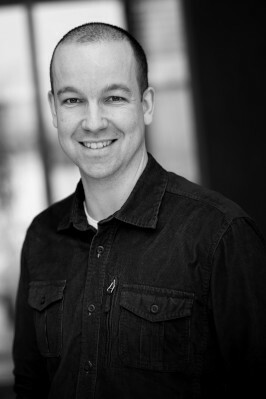 Lars Forsberg is an associate professor at the Department of Immunology, Genetics and Pathology at Uppsala University, Sweden. Lars Forsberg will be giving a talk about “Loss of chromosome Y: From discovery to impact” on Sunday, June 16. Francois Foulquier will be giving a talk about “Link between Golgi ion homeostasis defects and Congenital Disorders of Glycosylation” on Monday, June 17. 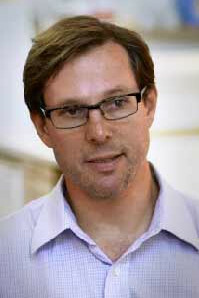 Christoph Bock is a Assistant Professor at the University of Washington in Washington, United States. Principal interest(s): As a stem cell scientist, I seek to understand how microscopic events in human cells produce intricate, beautiful, functional macroscopic organs and tissues, and how imperfections in this process result in disease. A driving motive in this intellectual pursuit is to gain the tools and knowledge required to guide the development of safe and efficacious 21st century therapies. My model system is the developing human kidney, a beautiful, intricate, and essential organ responsible for cleaning and regulating the chemicals in our bodies. Area(s) of research: In 2015, Dr. Freedman invented a method to change human pluripotent stem cells into kidney organoids, with nephron segments and functional characteristics. Our lab combines human kidney organoids with genome editing and high-throughput automation to study a range of disease states including polycystic kidney disease, glomerulonephritis, cystinosis, and nephrotoxic injury. Ultimately these studies are leading towards new therapies involving kidney regeneration, gene therapy, and precision medicine. 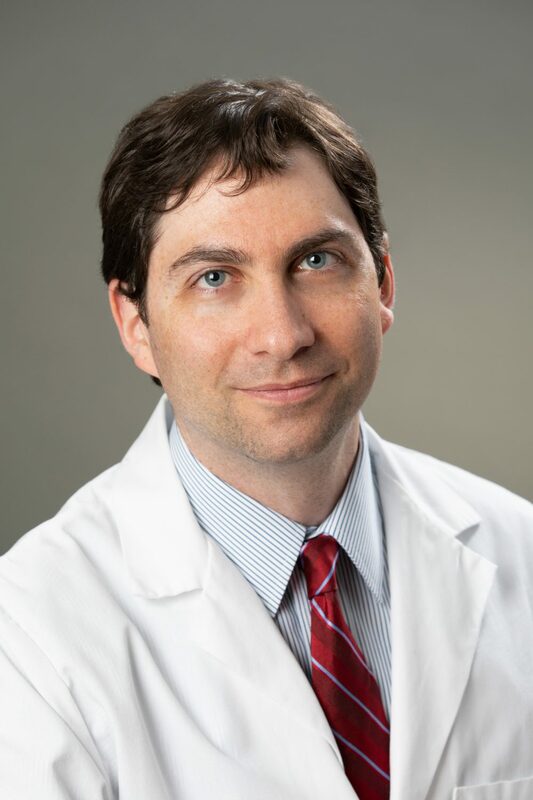 Benjamin Freedman will be giving a talk about “The future of Kidney care” on Sunday, June 16. Mikko Frilander will be giving a talk about “Minor spliceosome and disease” on Sunday, June 16. François Fuks will be giving a talk about “DNA methylation-based immune response in cancer” on Saturday, June 15. Andrea Gaedigk will be giving a talk about “Pharmacogenomics based personalized drug treatment across world populations” on Sunday, June 16. 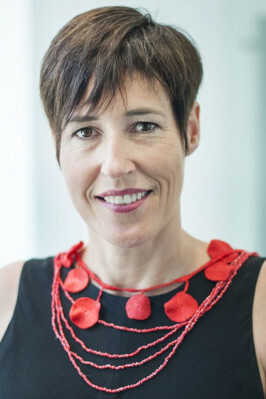 Clara Gaff is an executive director at the Melbourne Genomics Health Alliance in Australia. Clara Gaff will be giving a talk about “Preparing for genomic medicine: a real world demonstration of health system change” on Saturday, June 15. 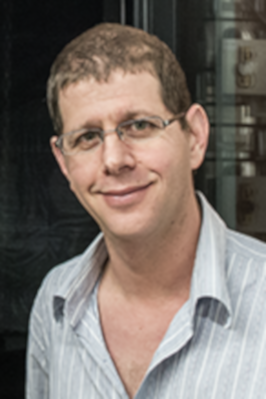 David Garfield is a research group leader at the IRI Liefe Science Core Group at the Humbolt University in Berlin. Principal interest(s): His scientific interest focuses on Squishy things that live in the oceans. And sometimes human genetics. Area(s) of research: Evolutionary Biology, Developmental Biology. David Garfield will be giving a talk about “Identifying DNA-regulatory elements in non-traditional model systems” on Monday, June 17. 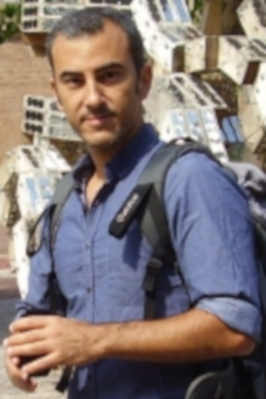 Abel Gonzalez-Perez is a Ramon y Cajal research associate at the Institute for Research in Biomedicine in Barcelona, Spain. Abel Gonzalez-Perez will be giving a talk about “Understanding mutational processes” on Monday, June 17. 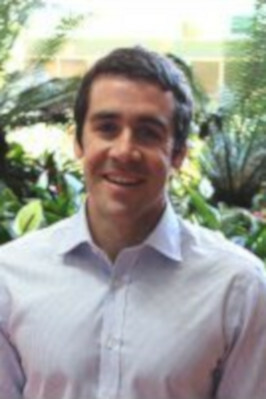 Garrett Hellenthal is an associate professor at the University College in London, United Kingdom. 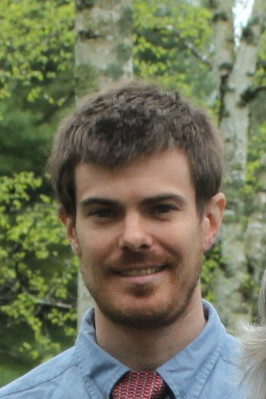 Garrett Hellenthal will be giving a talk about “Timing past admixture events and characterizing their consequences in contemporary human populations” on Tuesday, June 18. 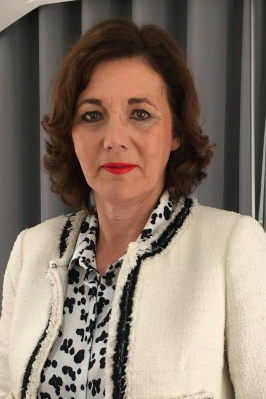 Lidewij Henneman is an associate professor, a director of the Reproduction and Development Research Institute at the Amsterdam UMC, location VU University Medical Center. Lidewij Henneman will be giving a talk about “What this variant will mean for my baby?” on Sunday, June 16. 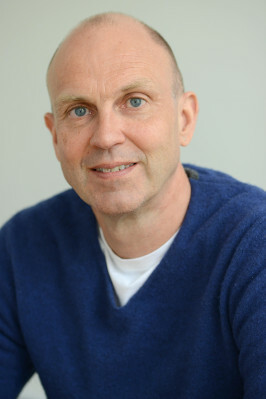 Jens Hjerling Leffler is an associate professor at the Karolinska Institutet in Solna, Sweden. Principal interest(s): His work aims at understanding, on a cell type-specific level, what are the intrinsic and extrinsic mechanisms required for postnatal development of the nervous system and how these can affect the etiology of disease. The work of his team and him is based on the conviction that by bringing their analysis to the level of defined types of cells in vivo they can drastically increase the specificity of measurements and thereby furthering their understanding of the brain. 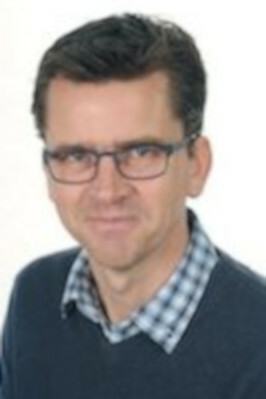 Jens Hjerling Leffler will be giving a talk about “Single cell RNA sequencing in psychiatric disorders” on Sunday, June 16. 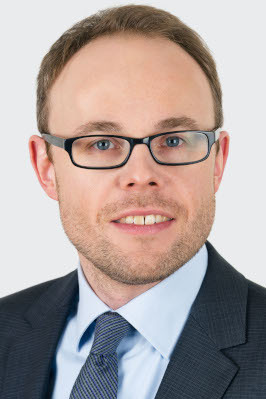 Denis Horgan will be giving a talk about “Million European Genomes Alliance (MEGA)” on Tuesday, June 18. 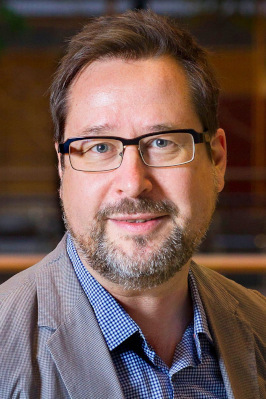 Magnus Ingelman-Sundberg is a senior professor at the Karolinska Institutet in Stockholm, Sweden. 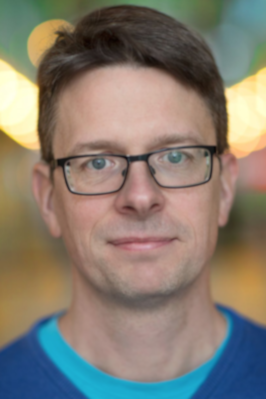 Magnus Ingelman-Sundberg will be giving a talk about “Integrating pharmacogenomics into personalized drug treatment” on Sunday, June 16. 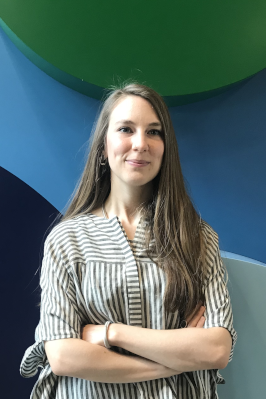 Natalie Jaeger is a group leader at the Hopp Children’s Cancer Center at the NCT Heidelberg (KiTZ) and at the Division of Pediatric Neurooncology (B062) department at the German Cancer Research Center (DKFZ) in Heidelberg, Germany. Natalie Jaeger will be giving a talk about “The landscape of genomic alteration across childhood cancers” on Monday, June 17. Mattias Jakobsson will be giving a talk about “Tales of Human Migration, Admixture, and Selection” on Tuesday, June 18. 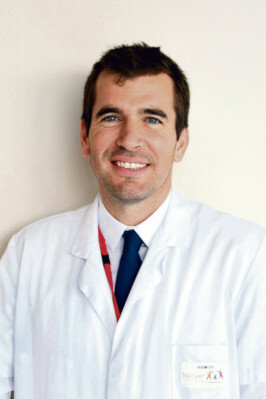 Frederik Lanner is an assistant professor at the Karolinska Institutet in Stockholm, Sweden. 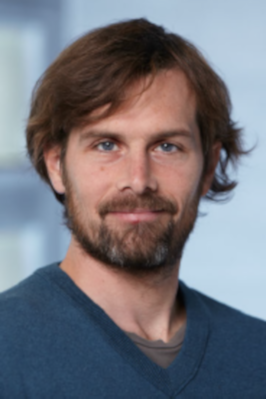 Frederik Lanner will be giving a talk about “Single Cell transcriptional analysis of early human embryo development and stem cells” on Saturday, June 15. Johannes Lemke will be giving a talk about “De novo variants in neurodevelopmentals disorders with epilepsia” on Monday, June 17. 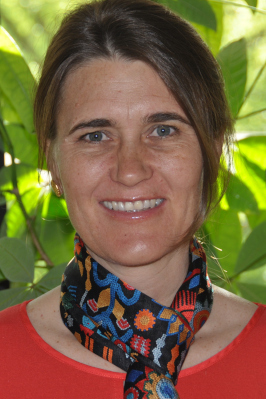 Anna Lindstand is Associate Professor and specialist in Clinical Genetics. Head of the Clinical Genetics diagnostic laboratory at the Karolinska University Hospital and group leader for Rare Diseases research group at the Department of Molecular Medicine and Surgery at the Karolinska Institutet, in Sweden. Co-chair of Genomic Medicine Sweden Rare Diseases. Area(s) of research: The study of rare genetic diseases, both clinically and at the molecular level to improve genetic diagnostics, increase knowledge about genotype-phenotype correlations and further understanding of disease biology. Especially interested structural genomic variation, how it forms and how it causes human genetic disease. Detailed characterization of chromosomal rearrangements is performed with a variety of methodologies and next generation sequencing platforms. Findings are functionally validated in induced pluripotent stem cells and zebrafish embryos. 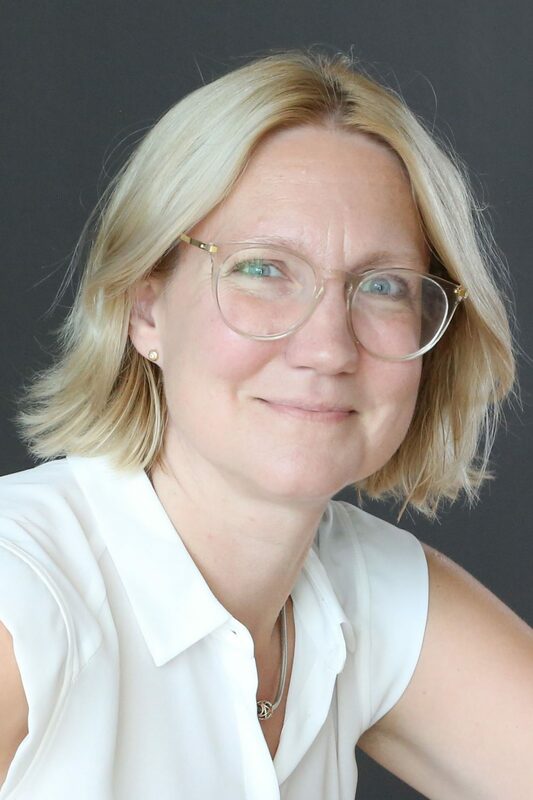 Anna Lindstrand will be giving a talk about “Delineating the structure of chromosome rearrangements using multiple WGS technologies” on Sunday, June 16. Bart Loeys will be giving a talk about “Epistasis in Cardiac defects” on Monday, June 17. 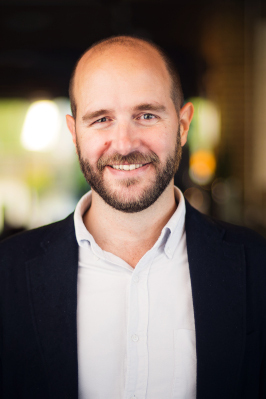 Scott Lowe will be giving a talk about “Tumour supressor function restoration: role in tumour reversion and response to treatment” on Sunday, June 16. 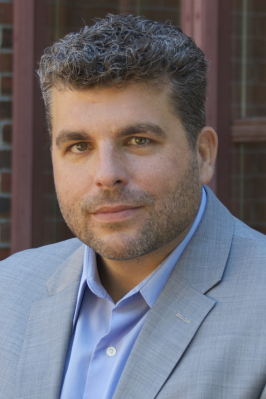 Mitchell Machiela is an Earl Stadtman Investigator at the National Cancer Institute in Maryland, United States. Mitchell Machiela will be giving a talk about “Chromosome Y and the ageing genome” on Sunday, June 16. 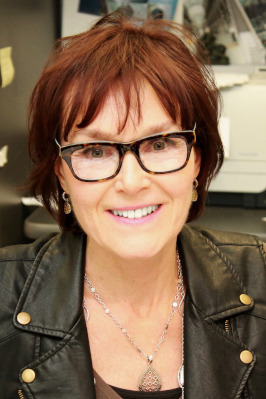 Lynne Elizabeth Maquat is the J. Lowell Orbison Endowed Chair and Professor of Biochemistry & Biophysics in the School of Medicine and Dentistry, Director of the Center for RNA Biology, and Chair of Graduate Women in Science at the University of Rochester, Rochester, NY, USA. Area(s) of research: Professor Maquat discovered nonsense-mediated mRNA decay (NMD) in mammalian cells and, subsequently while elucidating the mechanism of NMD, the exon-junction complex (EJC) and how the EJC marks mRNAs for a quality-control “pioneer” round of protein synthesis. She also discovered Staufen-mediated mRNA decay, which mechanistically competes with NMD and, by so doing, new roles for short interspersed elements and long non-coding RNAs. Lynne Maquat will be giving a talk about “Alu-elements and cellular RNA metabolism” on Sunday, June 16. John Marioni will be giving a talk about “Using single cell genomics to understand cell fate decisions” on Saturday, June 15. Alicia Martin is an instructor at the Massachusetts General Hospital and Broad Institute of MIT and Harvard in Boston, United States. Alicia Martin will be giving a talk about “Consequences of population genetic differences in genetic risk prediction across diverse human populations” on Tuesday, June 18. Ellen Matloff is a CEO at the My Gene Counsel, LLC in the United States. Ellen Matloff will be giving a talk about “Genetics and Social Media” on Monday, June 17. 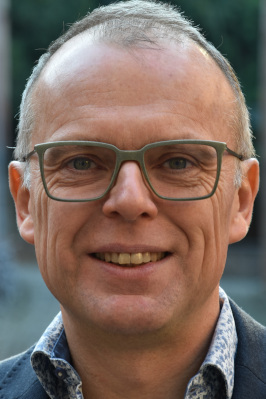 Gert Matthijs is the head of the molecular diagnostic laboratory at the Center for Human Genetics, University of Leuven, Belgium and the President of the Belgian Society of Human Genetics (BeSHG). Co-author of ‘The Human Recipe’, a book about human genetics for a broad audience. Gert Matthijs will be giving a talk about “Genetic heterogeneity in CDG: where are the patients?” on Monday, June 17. Ohad Medalia is a professor at the Department of Biochemistry at the University of Zurich, Switzerland. Principal interest(s): The overall aim of the Medalia group is to understand the cellular remodeling of bio-macromolecules and structure-function relations of large protein machines during cellular processes, using three-dimensional (3D) microscopy approaches. Area(s) of research: We are interested in the structure and functions of the nuclear lamina, the nuclear pore complex as well as other component of the cell cytosckeleton. organization to the retrieval of structures of large macromolecular complexes in situ, using 3D averaging of sub-tomograms from eukaryotic cells. In our research, our major expertise is the applications of cryo-electron tomography to in situ structural studies. Ohad Medalia will be giving a talk about “The architecture and mechanical properties of the nuclear lamina” on Monday, June 17. 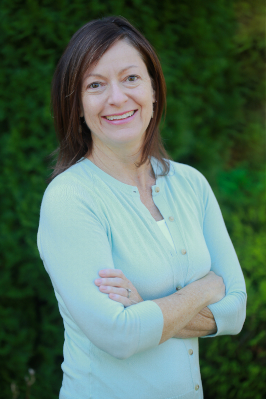 Heather Mefford is an Associate Professor of Pediatrics at the University of Washington in the Division of Genetic Medicine and attending physician at Seattle Children’s Hospital in the Genetic Medicine Clinic in the United States. Heather Mefford will be giving a talk about “Parental Mosaicism in “De Novo” Epileptic Encephalopathies” on Monday, June 17. Eva Morava is a Professor of Medical Genetics at the Mayo Clinic in Minnesota, Rochester, United States. Principal interest(s): Inborn errors of metabolism with major focus on congenital disorders of glycosylation (CDG) and mitochondrial disorders. Area(s) of research: Therapy development in CDG and understanding the biochemical regulation of glycosylation. Eva Morava will be giving a talk about “CDG therapies” on Monday, June 17. 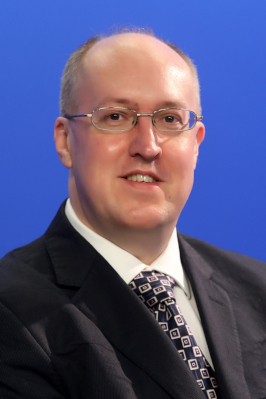 Andrew Morris is a professor of Statistical Genetics Department at the University of Liverpool, United Kingdom. Principal interest(s): His research focuses on the development, evaluation and application of methodology for the analysis of genome-wide association and sequencing studies. He works across international collaborative efforts to understand the genetic contribution to a wide range of complex human traits, including type 2 diabetes and related metabolic traits, kidney function, blood pressure, anthropometric traits and endometriosis. Area(s) of research: Primary areas of research include methodology for combining association studies from diverse populations and fine-mapping of loci to prioritise causal variants and genes. Andrew Morris will be giving a talk about “Taking it further: trans-ethnic association analysis accounting for ancestry increases power for discovery and improves fine-mapping resolution” on Monday, June 17. Francesco Muntoni is a professor of Paediatric Neurology at the University College London and at the Great Ormond Street Institute of Child Health in London, United Kongdom. He is also the head of the Dubowitz Neuromuscular Centre. Francesco Muntoni will be giving a talk about “Gene therapy for inherited neuromuscular disorders” on Tuesday, June 18. Benedetta Mussolin is a lab technician at the Candiolo Cancer Institute (FPO) in Candiolo, Italy. Benedetta Mussolin will be giving a talk about “Liquid biopsy to follow clonal evolution in cancer” on Monday, June 17. 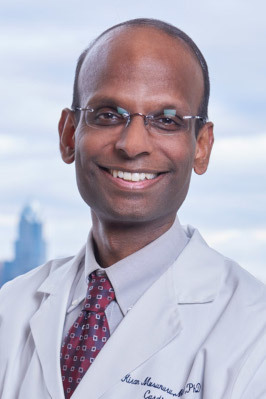 Kiran Musunuru is an associate professor of Cardiovascular Medicine and Genetics in the Perelman School of Medicine at the University of Pennsylvania, United States. Area(s) of research: His research focuses on the genetics of cardiovascular and metabolic diseases and seeks to identify naturally occurring genetic variants that protect against disease and can be used to develop therapies to protect the entire population. Kiran Musunuru will be giving a talk about “Therapeutic applications of genome editing to prevent diseases” on Sunday, June 16. Simon Myers will be giving a talk on Monday, June 17. William Newman is a professor of Translational Genomic Medicine at the Manchester Centre for Genomic Medicine in Manchester, United Kingdom. 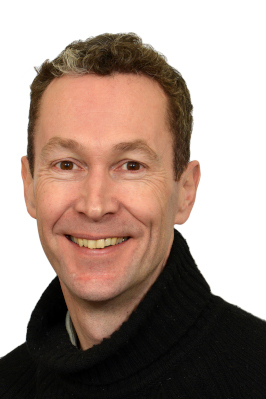 William Newman will be giving a talk about “Personalised Medicine and clinical practice: what it means for patients and healthcare delivery” on Saturday, June 15. 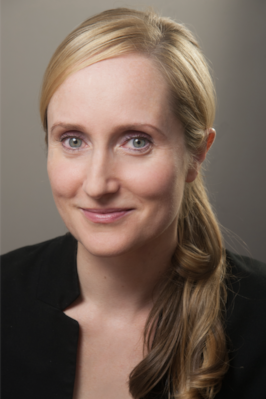 Vivienne Parry is the head of engagement at the Genomics England in London. Vivienne is a well known UK science writer and broadcaster and has a long history of public engagement work. She was involved with the 100,000 Genomes Project from the outset and in her presentation considers what the media contributed to its success and how the media in all its forms might be involved in the future. Vivienne Parry will be giving an introduction at the session “Debate: Genomics and the Media” on Monday, June 17. Luis Perreira de Almeida is a professor at the University of Coimbra – CNC (Centre for Neuroscience and Cell Biology) in Coimbra, Portugal. Luis Perreira de Almeida will be giving a talk about “Animal models of Machado-Joseph disease” on Tuesday, June 18. Ulrike Peters will be giving a talk about “Genetic epidemiology of colorectal cancer – from discovery to prevention” on Saturday, June 15. Sara Pulit will be giving a talk about “Large scale integration of genetic and ‘omics’ data to find susceptibility genes for complex traits” on Monday, June 16. 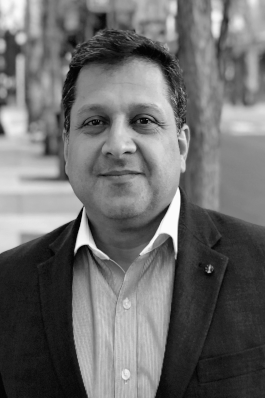 Nadeem Qureshi is a professor at the NIHR School of Primary Care Research and at the University of Nottingham, United Kingdom. 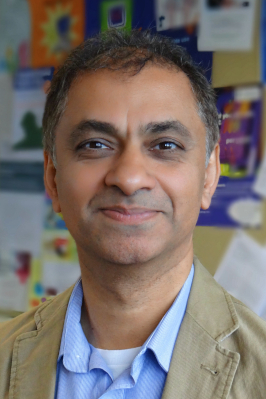 Nadeem Qureshi will be giving a talk about “Can genomic profiling improve risk reducing behaviour?” on Sunday, June 16. 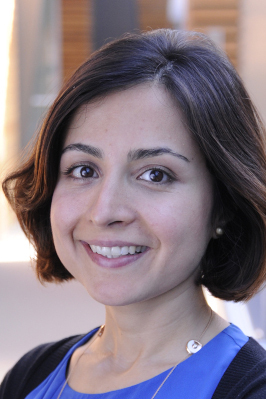 Raheleh Rahbari is a career development fellow at the The Wellcome Sanger Institute in Cambridge, United Kingdom. Raheleh Rahbari will be giving a talk about “Single cell heterogeneity in human brain and its relation to neurodegenerative diseases” on Sunday, June 16. Lucy Raymond will be giving a talk about “Rapid NGS for children in intensive care units” on Monday, June 17. Samuli Ripatti is a professor of Biometry at the University of Helsinki and FIMM-EMBL Research Group Leader at FIMM at Helsinki, Finland. Samuli Ripatti will be giving a talk about “Polygenic risk scores in cardiovascular disease” on Sunday, June 16. Manuel Rivas will be giving a talk about “Large-scale inference of human genetic data” on Monday, June 17. Gerald Schwank is an assistant professor at the Institute of Molecular Health Science at the ETH Zürich, Switzerland. Gerald Schwank will be giving a talk about “Advances in therapeutic CRISPR/Cas9 genome editing” on Sunday, June 16. Jonathan Sebat is the Director of the Beyster Center for Psychiatric Genomics of the University of California in San Diego, United States. Principal interest(s): Using human genetic approaches to understand the role of genes in brain development and psychiatric traits. Patterns of mutation and selection in the human genome. Jonathan Sebat will be giving a talk about “Structural variations in psychiatric disorders” on Sunday, June 16. 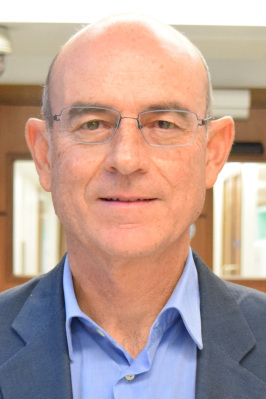 Eran Segal is a professor at the Weizmann Institute of Science in Rehovot, Israel. 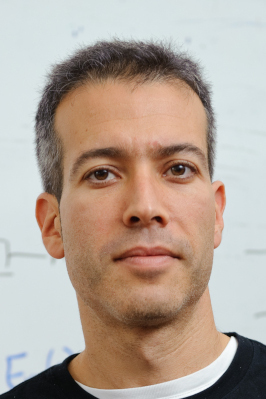 Eran Segal will be giving a talk about “p53 mutational scanning” on Monday, June 17. Karine Serre will be giving a talk about “Immunotherapy in cancer” on Sunday, June 16. Roy Sheppard will be giving a talk about “How to enhance your career – How to present – How to network” on Saturday, June 15. 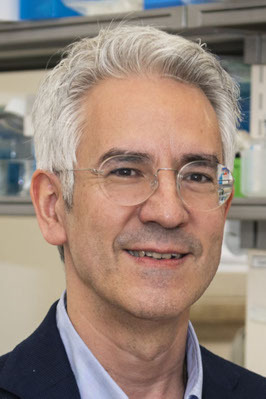 Ali Shilatifard is a professor of Biochemistry and Pediatrics at the Feinberg School of Medicine at the Northwestern University, the chairman of the Department of Biochemistry and Molecular Genetics and the director of the Simpson Querrey Center for Epigenetics. Ali Shilatifard will be giving a talk about “Enhancer Logic and Mechanics in Development and Disease” on Monday, June 17. 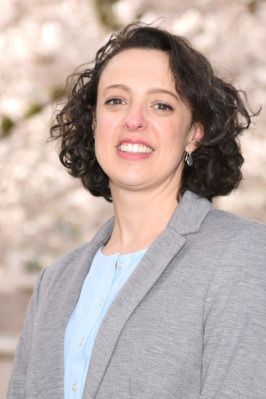 Lea Starita is a research assistant professor at the Genome Sciences Department at the University of Washington and at theBrotman Baty Institute for Precision Medicine in Washington, United States. Lea Starita will be giving a talk about “Dissecting protein sequence function using Deep Mutational Scans” on Monday, June 17. Maurice Swanson ia a professor and an associate director at the Center for NeuroGenetics and the Genetics Institute at the UF College of Medicine in Florida, United States. Maurice Swanson will be giving a talk about “RNA mis-splicing in disease” on Sunday, June 16. Michael Talkowski is an associate professor at the Massachusetts General Hospital in Boston and at the at Broad Institute at the Harvard University in Cambridge, United States. Michael Talkowski will be giving a talk on Sunday, June 16. 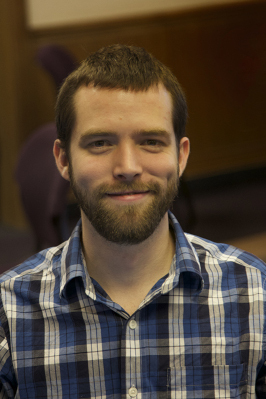 Andrew Teschendorff is a Principal Investigator in Computational Systems Genomics at the CAS-MPG Partner Institute of Computational Biology, Shanghai, China and a Newton International Fellow at University College London, UK. Andrew Teschendorff will be giving a talk about “Cell-type heterogeneity and systems epigenomics of cancer” on Saturday, June 15. Irene Tiemann-Boege is a professor at the Johannes Kepler University in Linz, Austria. 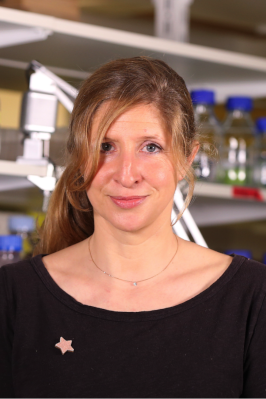 Irene Tiemann-Boege will be giving a talk about “Mutagenic recombination” on Monday, June 17. Benjamin Tycko is a professor of Medical Sciences at the Hackensack-Seton Hall School of Medicine and at the HMH Center for Discovery and Innovation in Nutley, NY, United States. Area(s) of research: Dr. Tycko’s group has a long standing research program on epigenetics and DNA methylation in human development and disease processes, including cancer, Down syndrome, neurodegenerative diseases, and autoimmune disorders. Areas of current emphasis include mechanistic studies on genetic-epigenetic interactions that occur in cis and in trans, and the use of epigenomic mapping as a post-GWAS method to identify genes and DNA variants that underlie susceptibility to common human diseases. 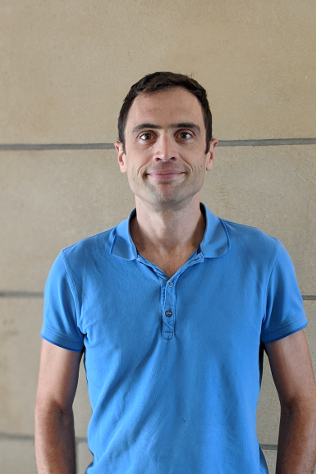 Benjamin Tycko will be giving a talk about “Mechanisms and post-GWAS applications of haplotype-dependent allele-specific DNA methylation” on Tuesday, June 18. Jolanda Van Leeuwen is an assistant professor at the Center for Integrative Genomics at the University of Lausanne, Switzerland. 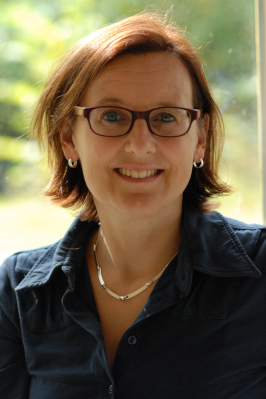 Jolanda Van Leeuwen will be giving a talk about “Systematic analysis of genetic interactions: from yeast to human” on Monday, June 17. Juanma Vaquerizas will be giving a talk about “3D genome organisation in disease” on Monday, June 17. Craig Venter is the founder, chairman and CEO of the J. Craig Venter Institute in Maryland, United States. 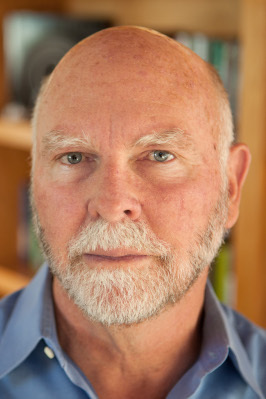 Craig Venter will be giving a talk on Tuesday, June 18. Kris Vleminckx is a professor at the Ghent University in Belgium. Kris Vleminckx will be giving a talk about “CRISPR/Cas9 and TALENs fuel genetically engineered clinically relevant Xenopus tropicalis models” on Tuesday, June 18. James Walters will be giving a talk about “Common and rare variants in psychiatric disorders” on Sunday, June 16. 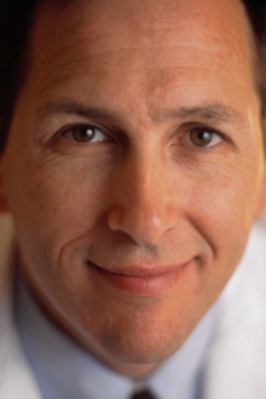 Jeffrey Weitzel is a professor of Oncology and Population Sciences Chief, Division of Clinical Cancer Genomics at the City of Hope National Medical Center in California, United States. Jeffrey Weitzel will be giving a talk about “Finding a germline mutation during tumor testing: implications for the patient and the family” on Monday, June 17. Cisca Wijmenga is a Professor of Human Genetics at the University of Groningen and the University Medical Center Groningen, the Netherlands. Principal interest(s): Her scientific interest are understanding genetic and non-genetic factors contributing to complex diseases. Area(s) of research: A strong interest of her work is on intestinal inflammatory diseases, in particular celiac disease. Her research aims at identifying the genetics and how genetic risk factors perturb molecular pathways. She also uses population biobanks to find non-genetic factors modulating disease outcome with a particular interest in the gut microbiome. Finally, she started to use hiPSC technology to build a gut-on-a-chip to study disease mechanisms and integrate genetic and non-genetic risk factors. 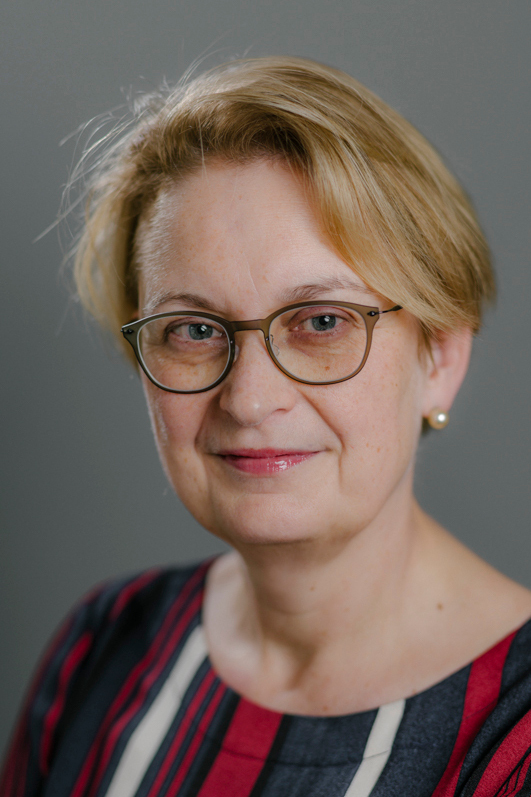 Cisca Wijmenga will be giving the ESHG Award Lecture about “We and our second genome: two key players in common complex diseases” on Tuesday, June 18. 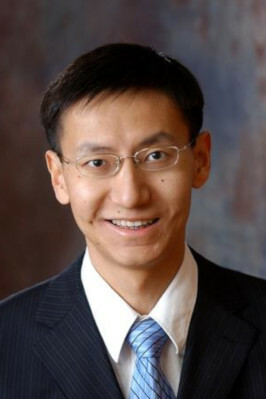 Sheng Zhong is a professor at the University of California, San Diego, United States. Sheng Zhong will be giving a talk about “4D Nucleome project” on Monday, June 17. Joël Zlotogora will be giving a talk about “National programs of preconception genetic carrier screening for reproductive purposes” on Tuesday, June 18.